Here’s a sketch I did for a project a couple months ago. 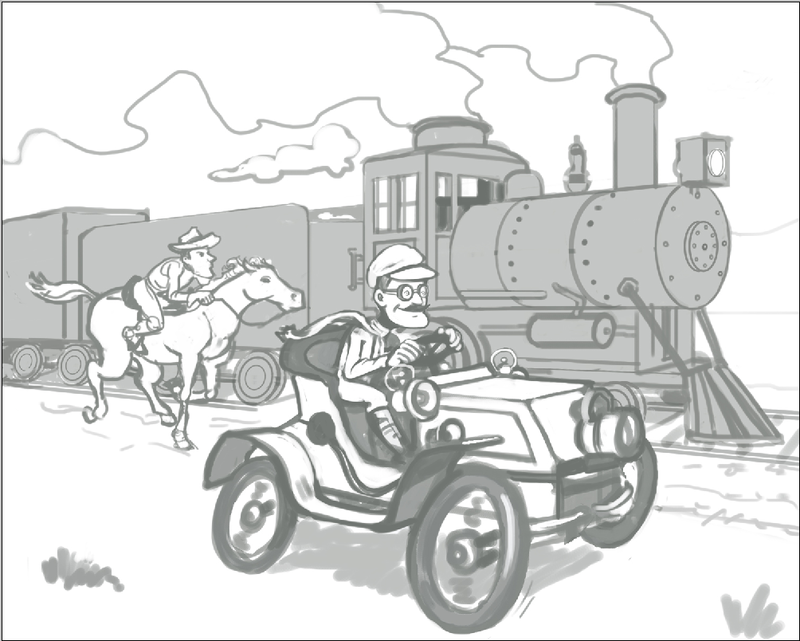 The sketch was discarded when they changed the parameters of the project, but I like it and may finish it one day. This entry was posted in Art, For the Children by Zach. Bookmark the permalink.